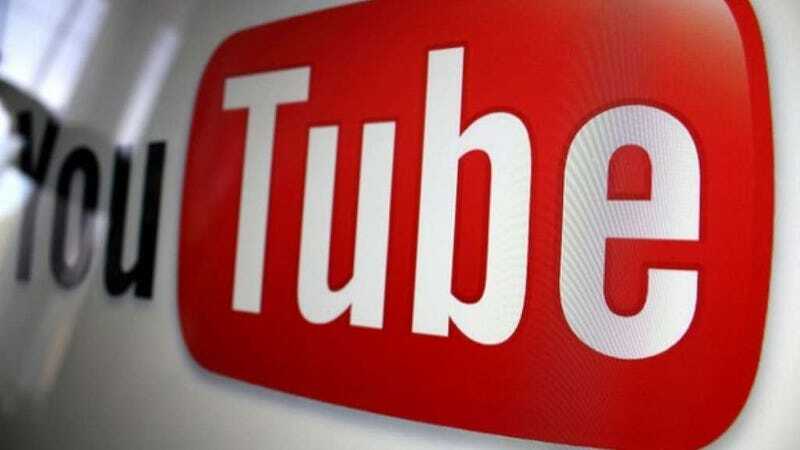 In a blog post, YouTube announced that it's launching a pilot program that will allow some of its partners to charge subscription fees for channels starting at $1 per month. Pay-to-view YouTube channels have been rumored in some form or another for a while, and payments themselves certainly aren't new to Google's video service. You've been able to pay for video rentals and season subscriptions since last year. The pilot program's early partners include the UFC and Sesame Street. Each of the channels will come with a 14-day free trial, and in some cases there will be discounted pricing for yearly subscription. According to the post, paid channels will roll out as a "self-service" feature for many of YouTube's partners.